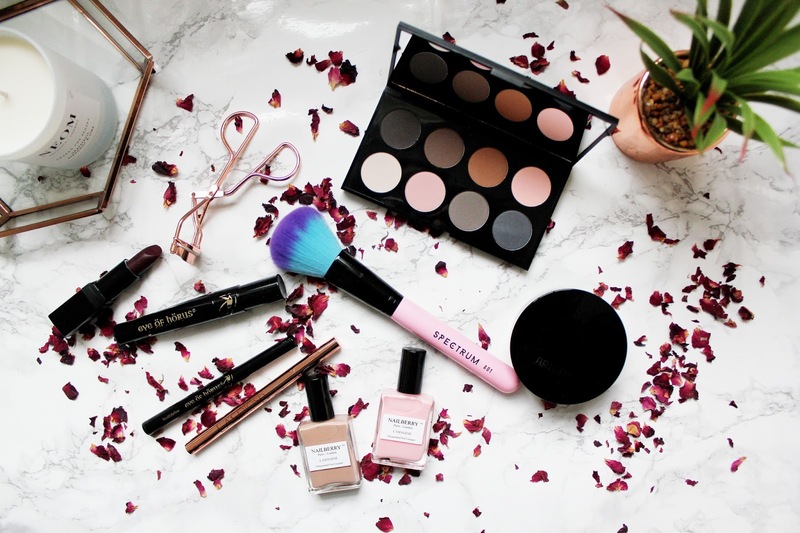 Beauty Bay is a bit like ASOS for me, it offers free delivery, an amazing variety of brands and products and offers you deluxe samples (if you spend over £50) so it’s safe to say that I’ve spent many hours scrolling through the pages of Beauty Bay. If you’ve not heard of Beauty Bay it sells a selection of the best UK and International brands (including ABH, Stila, Zoeva & Morphe Brushes). If you’re becoming obsessed with American beauty products, Beauty Bay is where you’ll get your fix from in the UK. They’re constantly adding new brands to the site and it stocks so many products from Zoeva and I can’t find anywhere else in the UK that seems to stock Zoeva! What’s even better is they offer two day tracked delivery if you spend more than £15 which makes it even better for when you want to have a beauty splurge. Spectrum is a brand that I absolutely love and I am so glad the company is getting the success and credit they deserve. 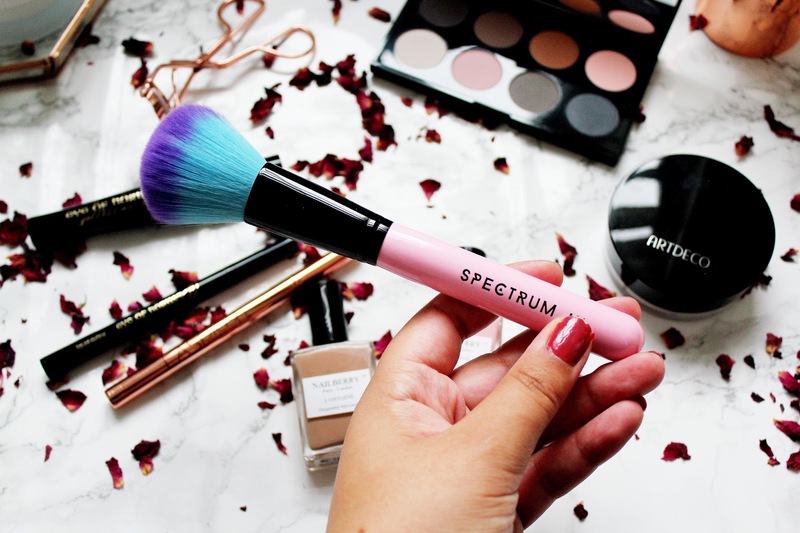 I think they’ve really changed the beauty blogging game, I mean who doesn’t want bright coloured make-up brushes?! Long gone were the days of just ‘average’ brushes and I absolutely adore every single brush I’ve received from Spectrum. All the brushes are cruelty free and this brush is perfect for when you want to add a little extra to make sure you don’t get oily skin if you’re going out! 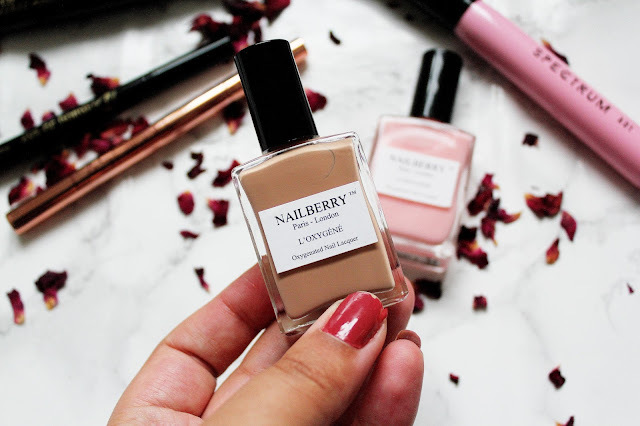 What Autumn and Winter seasons would be complete without nail polish? These shades are perfect for Autumn/Winter and in-between too. I’ve never heard of the brand Nail Berry before so I’m excited to experiment with these two shades during the coming months. I’ve tried out a few Art Deco nail polishes before and really liked them and so I was excited to try out another product by the brand. I’ve been really into using powders at the moment but I’ve never tried a loose powder. 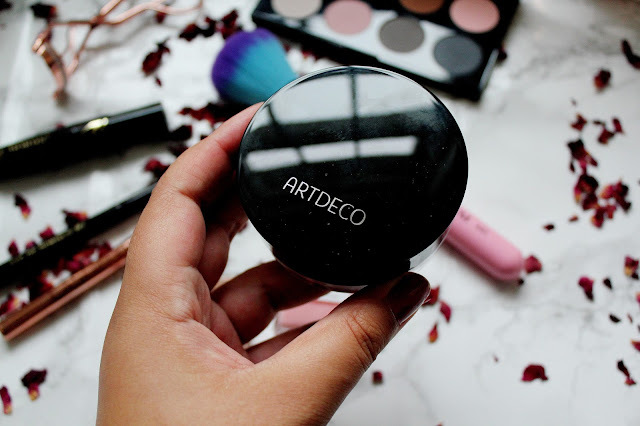 What I really like about this powder is a little goes a long way and sometimes in the morning my t-zone gets a little oily so this powder works a treat! When I first opened up this palette I have to say I was really underwhelmed by it. I do like matte eye shadow shades but this palette didn’t appeal to me at first. After I’d swatched the shades (sorry my camera died at the point!) I was impressed, the eye shadows are buttery and incredibly pigmented and the colour pay off is very intense. 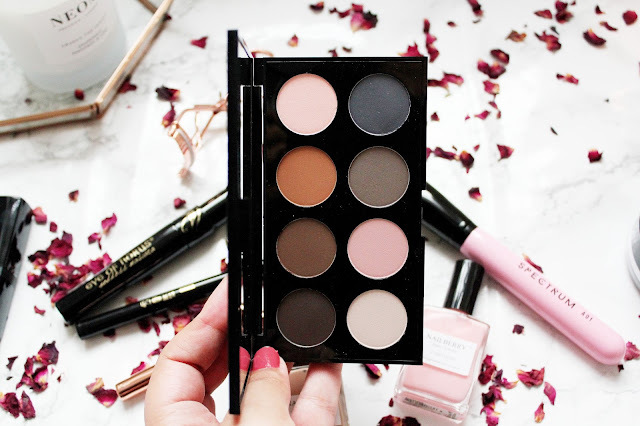 This is a good everyday palette for when you want to create more subtle looks. I’ve never heard of this brand before but I’d love to try out other products. Everyone loves a killer mascara/eye liner combo right? After being unimpressed with a recent mascara I’ve tried I was looking forward to trying out this one. 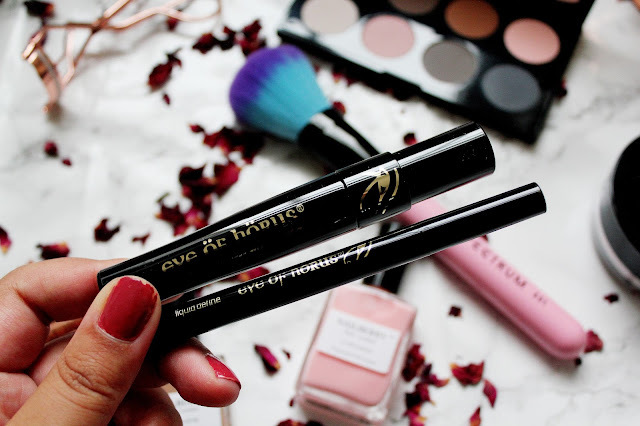 This mascara is great for adding a natural length to your lashes without being clumpy. The liner however is a real favourite of mine, I’ve been more into using eyeliners at the moment and they’re great for when you’re running out of time in the morning but you’d still like to look like you’ve made an effort. This eyeliner reminds me a lot of a felt tip and its great for creating thin and thick lines. If you’re looking for an alternative to the Kat Von D tattoo liner without spending the same amount of money then here’s your new best friend. 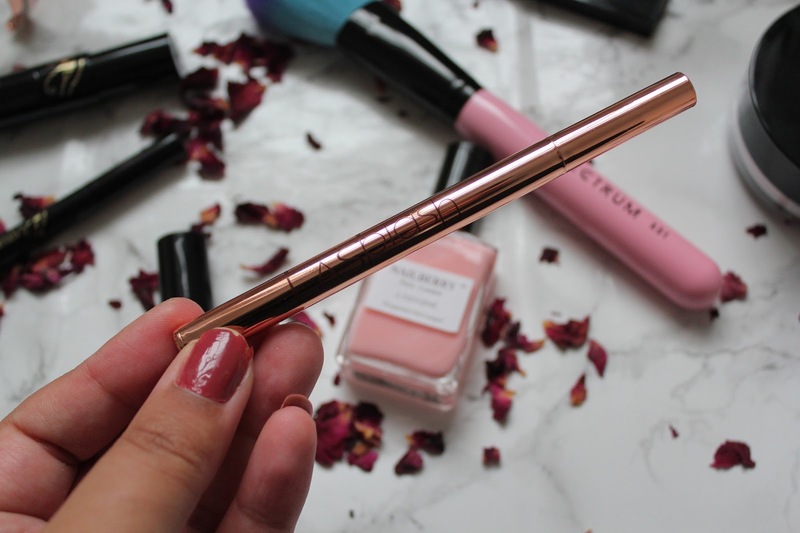 Also, have you seen how amazing this eyeliner is its got rose gold packaging *insert heart eyes emoji*. 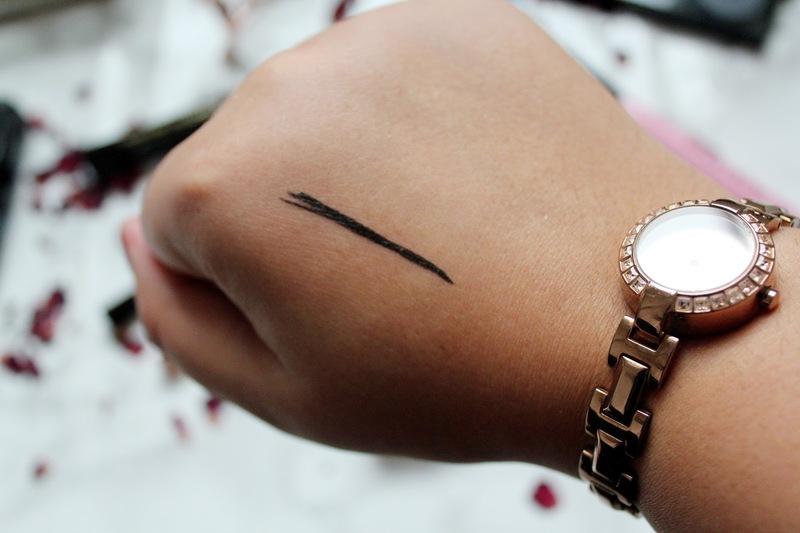 As you can see from my swatch on my hand its super pigmented and it’s really easy to create a defined line with too. 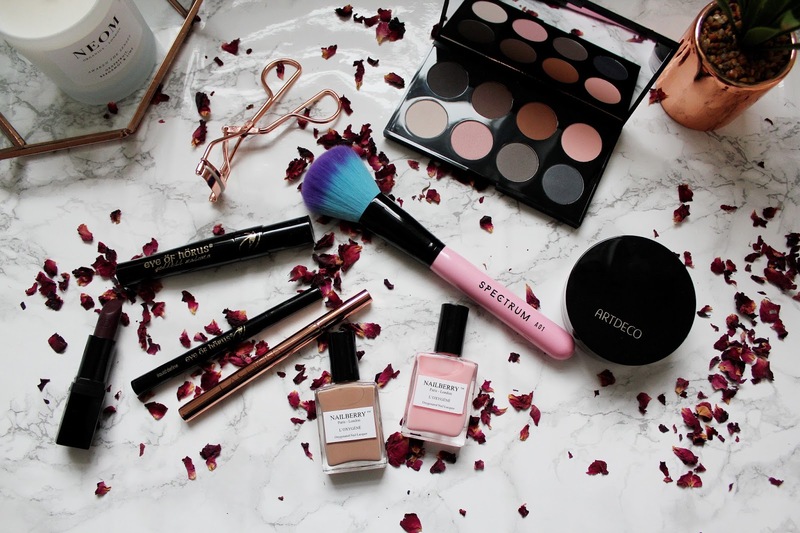 These are just some of the amazing brands you can pick up from Beauty Bay and if you’re like me and you love a browse on ASOS then you’ll love Beauty Bay as it’s a beauty lovers haven. I’d recommend trying out anything from Morphe or Zoeva if you’re looking for new beauty products to try too! Have you tried any of these products before? 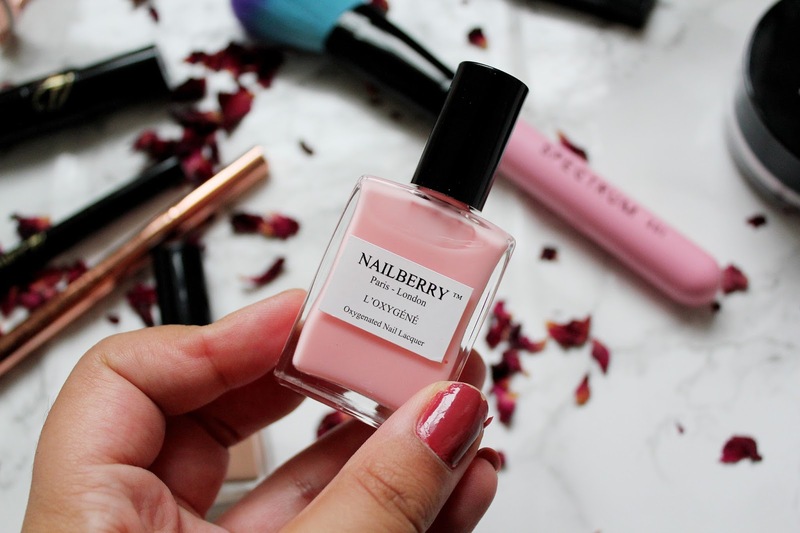 Have you heard of Beauty Bay? I just love Beauty Bay!! And it just keeps getting better with so many new launches all the time. What an amazing haul, some great products in there. This is the second time I've seen someone raving about the LA Splash eyeliner, I think I need to buy it now! All of the products seem amazing! Especially that brush and the nail polishes. Great post. I will definitely check them out. Online shopping addict! !